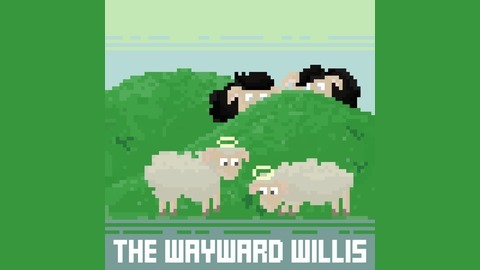 The Wayward Willis is an atheist podcast with a slant toward secular humanism and education. Our goal is to publicize religious topics and discuss the effects of religion on a secular society in an entertaining way. Jon and Ron are two guys with different backgrounds and strong opinions on topics you don't discuss in polite company. 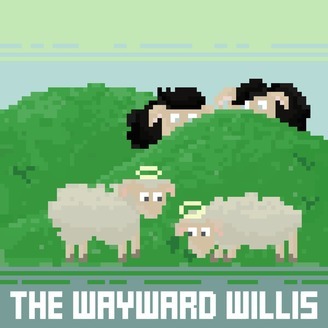 For more entertainment and bonus content, please go to http://www.patreon.com/wayward/ and become a patron today!